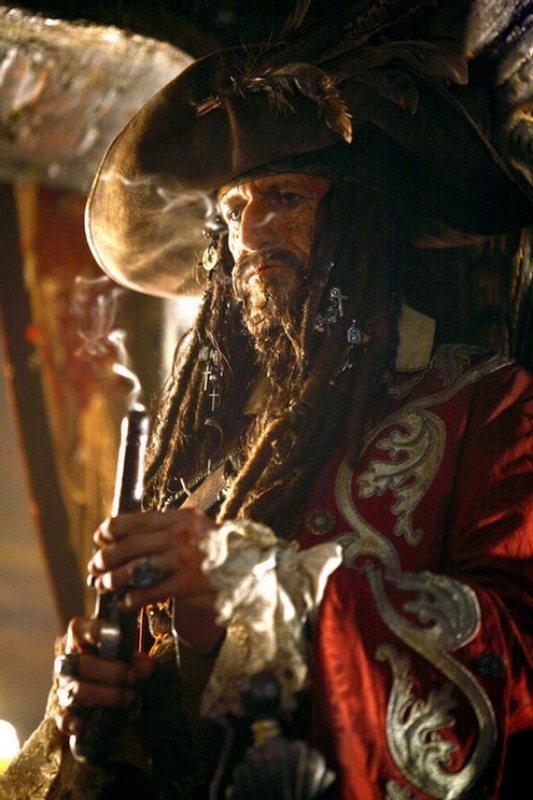 As you know Keith Richards played Captain Jack Sparrow's father, Captain Teague, in Pirates of the Caribbean: At World’s End. It looks like the musician will be returning to the role in the up coming Pirates of the Caribbean: On Stranger Tides. As you may remember Depp credits Richards for inspiring his character Captain Jack Sparrow in the Pirates of the Caribbean films. I always thought he was perfect casting for Sparrow's father. In the new film, Captain Jack Sparrow crosses paths with a woman from his past (Penelope Cruz), and he's not sure if it's love--or if she's a ruthless con artist who's using him to find the fabled Fountain of Youth. When she forces him aboard the Queen Anne's Revenge, the ship of the formidable pirate Blackbeard (Ian McShane), Jack finds himself on an unexpected adventure in which he doesn't know who to fear more: Blackbeard or the woman from his past. What do you think of Richards reprising his role?